Call us for your real estate needs today at: (773) 755-5600 or fill out the form below. Attorney Michelle A. Laiss - Chicago Real Estate Commercial & Residential Attorneys are dedicated to providing professional, best-in-class legal services that are cost-effective. We specialize in residential and commercial real estate law in Chicago and the surrounding neighborhoods. The Laiss Law Group represents property buyers, sellers and lessors in real estate proceedings and transactions. We handle legal aspects of purchase and sale, development, construction, mortgages, foreclosures, and leases of commercial and residential real estate (the land and the structures attached to it). Our firm is adept at handling real estate matters involving apartment complexes, condos, duplexes, single-family dwellings (homes), business or office property, and other residential and commercial property. We work with individuals who are hiring a real estate Attorney for the first time to sophisticated real estate investors and business owners. 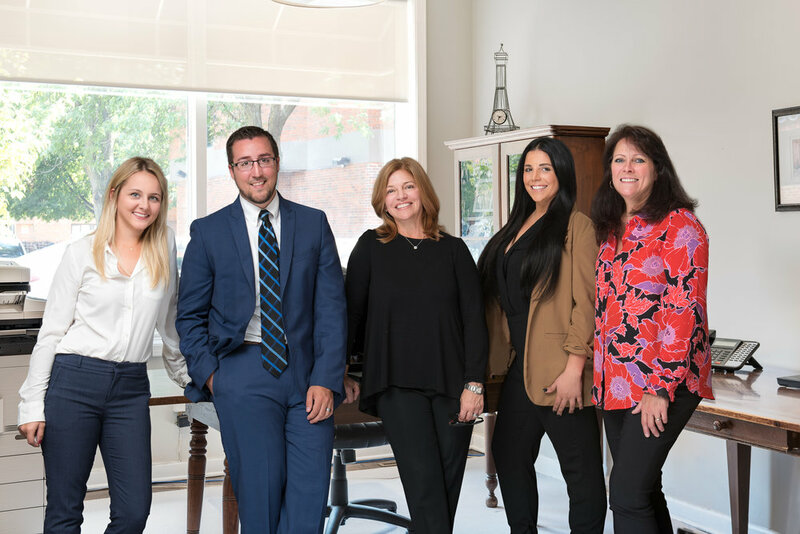 We are your turnkey real estate attorneys — whether is residential or commercial real estate transactions, bankruptcy, estate planning, evictions, real estate litigation, breach of contract, family law, or probate Laiss Law Group is there for you. Use the form below to tell us about your legal inquiry, and we’ll call you back to schedule an appointment. Please be as detailed as possible, we recommend that you detail the services you are looking for, what you would like to achieve and one of our attorneys will call you immediately. Ours Attorneys are also available during business hours at (773) 755-5600.